See Amazon’s first public version of Open Distro for Elasticsearch in action. A complete guide covering from installation to performance analysis. Plus, how Open Distribution for Elasticsearch compares with various other Elasticsearch distributions and the features available out of the box. 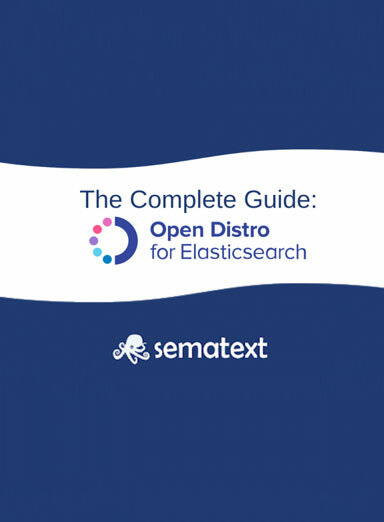 Get the complete guide to Open Distro for Elasticsearch! Looking into how to monitor Elasticsearch? 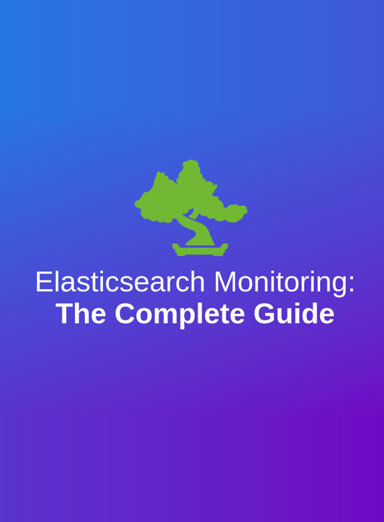 Download the Complete Elasticsearch Monitoring Guide where you’ll learn about what is Elasticsearch, Elasticsearch vocabulary, how to scale an Elasticsearch cluster, key metrics to monitor, use cases, open source monitoring tools and more! Download your free copy of the complete Elasticsearch guide today. 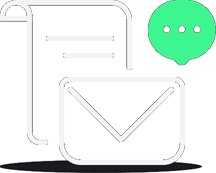 ClickHouse is a columnar database management system designed for OLAP that supports real-time, high-speed reporting; Making it a very powerful tool for modern DevOps teams who need fast and flexible ways of analyzing data. 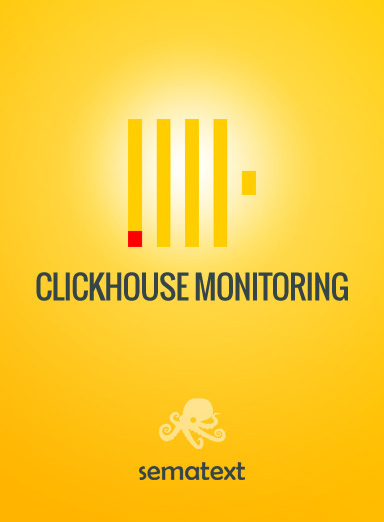 In this guide you’ll learn about what is ClickHouse, key metrics to monitor, ClickHouse monitoring tools, accessing ClickHouse metrics with SQL queries, Graphite and Grafana for ClickHouse monitoring and a lot more! Looking into how to monitor Docker? 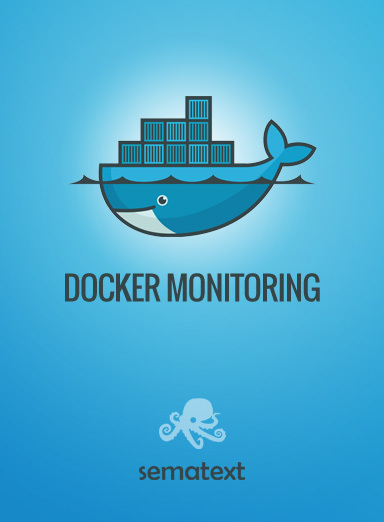 Check out the Docker Monitoring Guide where you’ll learn about Docker container monitoring and management challenges, Docker container performance metrics, how to watch resources of your Docker hosts, container monitoring pros and cons and more. You’ll also learn about new container monitoring, command line & open source tools. The Cloud Native movement and migration of applications to microservice architectures require general visibility and observability into software behavior. OpenTracing aims to offer a consistent, unified, and tracer-agnostic instrumentation API for a wide range of frameworks, platforms and programming languages. This guide walks you through OpenTracing basics, OpenTracing API, context propagation, and distributed tracers such as Zipkin and Jaeger. Evaluating rsyslog for a log management project? This eBook covers all you need to know about collecting and parsing data using rsyslog. You’ll find useful how-to instructions, code, structured logging with rsyslog and Elasticsearch, and more. Enjoy and share!